The Visual Science Lab / Kirk Tuck: The Lisbon Portfolio is the perfect photographer novel for this hot, long weekend in August. Support your favorite blogger and buy your Kindle copy today. 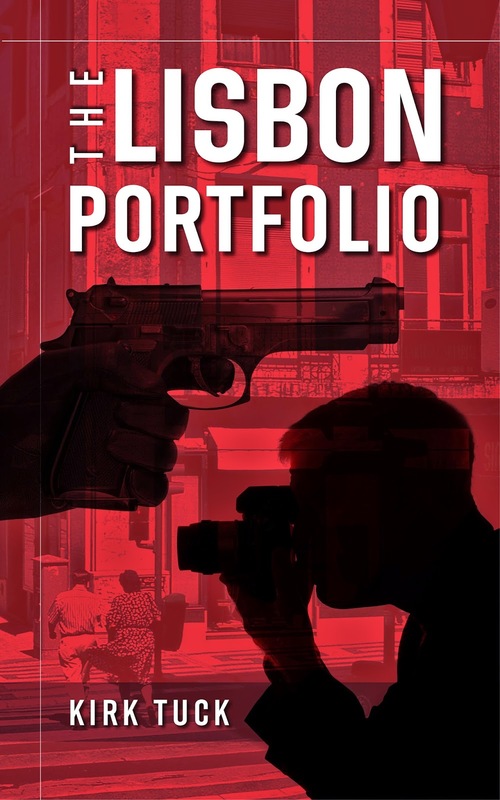 The Lisbon Portfolio is the perfect photographer novel for this hot, long weekend in August. Support your favorite blogger and buy your Kindle copy today. Buy the Kindle Book Here! I already bought, read, and enjoyed it - waiting for the sequel! Hey Kirk - I just bought it. I can recommend this book - highly - it is an enjoyable read, the plot is exciting and interesting, I grew to love Henry White ... and yes, I'm waiting for the sequel! Keep up the good work Kirk and write another, or as they say: Just do it! Any chance it makes it over to iBooks? Would really like to enjoy on the iPad. Reminder: it's readable on virtually any tablet or desktop computer by downloading the free Kindle reader app. If you sneak-read it on your computer at work you'll have to find a way to stifle the occasional outburst of laughter. Thanks Michael, I was just going to jump in and mention that. Thanks to the folks who bought the book yesterday. Much appreciated. I'd love it if some of the people who've already read it would take a moment to post a short review on Amazon.com. Every review helps. You have a nice website! Just finished it. The best novel about a photographer I've ever read. Probably the best spy novel too! A quiet portrait in an elegant office.